After the recent running community’s recent victory to revert SCKLM race day back to 04102015, there are still many people still sore about the whole unsightly spectacle: There are some wounded pride, some time & money wasted, and some uncertainty hanging in the air about SCKLM’s future. In the past 7 years, SCKLM has given us the best of what running can give – it has helped so many people realised their running dreams, channeled much needed funds to the underprivileged, and brought influx of foreign currencies & popularity to our shores, to our majestic capital of Kuala Lumpur in particular. In life, if we never make mistakes, then we might be doing the right things wrongly or the wrong things well. Through genuine mistakes, we have the golden opportunity to learn & improve, instead of wallowing in our comfort zone. They say that inorder to move on from a unwanted situation, you got to learn to forgive which is an integral part of the healing process. I have forgiven SCKLM for the errors of their ways, and I will continue to support SCKLM A-Team for putting Malaysia unto the World Running Map & to keep adding credibility, integrity, and professionalism into our youthful and growing running community PROVIDED THAT there are no regretful outside interferences. Join me now ( https://www.facebook.com/gusghani/posts/10153507166847079 ) & support SCKLM 2015 (again) for the sake of Malaysia’s running future!! 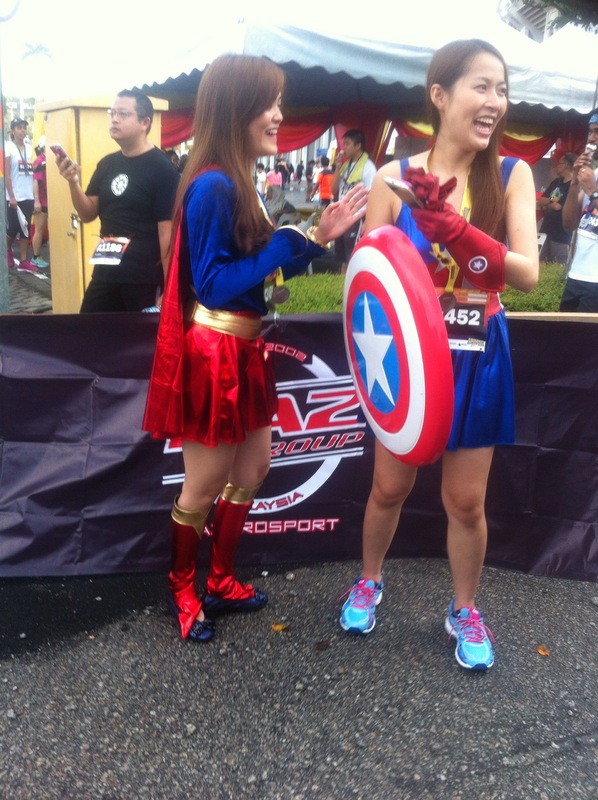 See you all on 4th October 2015 when RUNNERS will rule KL once more!! We are pleased to announce that the dates for the Standard Chartered KL Marathon will revert to the original date of 4th October 2015 following the recent statement from the Ministry of Youth and Sports. This entry was posted in 10km, 2015, 21km, 42km, Event, Event Organiser, friends, Full Marathon, Half Marathon, Happy Runner, Happy Running, July, Kuala Lumpur, Malaysia, Marathon, October, Organiser, Premier Event, Race Director, Race Organiser, Road Race, Running Community, Running Event, Running Industry, Sports Minister, Sports Ministry, Tourism Malaysia and tagged 2015, dataran merdeka, Full Marathon, happy runner, kuala lumpur, October, Road Race, runners, Running, Running Events, SCKLM. Bookmark the permalink.